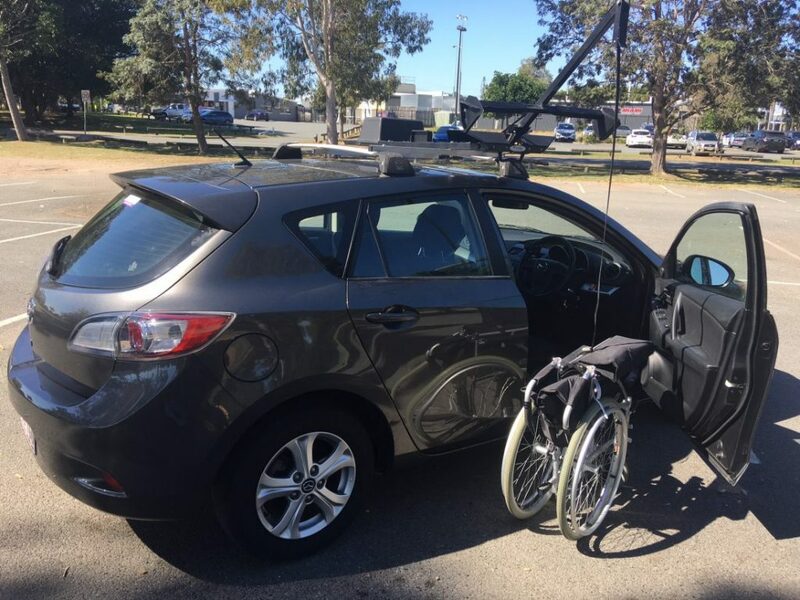 Why Wheelchair Car Hire Gold Coast? 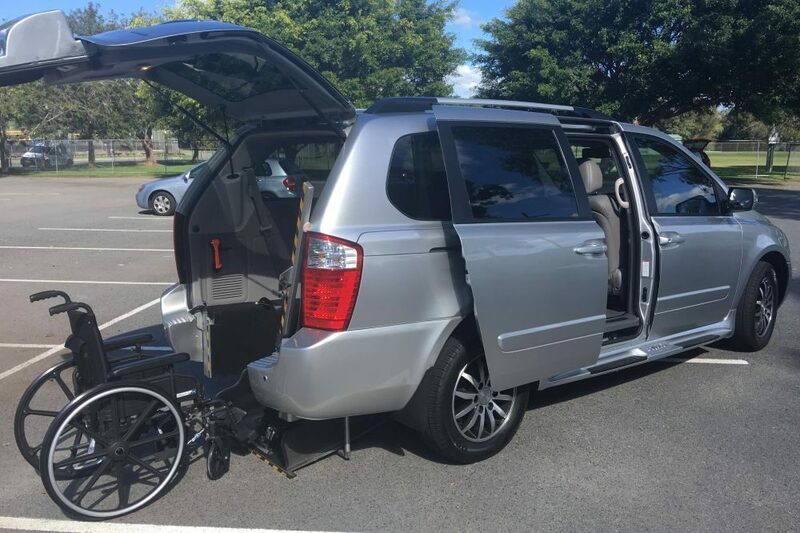 Wheelchair Car Hire Gold Coast is proud to offer a selection of late model wheelchair accessible vehicles. These include mid-sized vans and full-sized wheelchair accessible movers. No matter your travel needs, we have the perfect accessible vehicle for you and we deliver anywhere on the Gold Coast, in Brisbane and Toowoomba areas. Visiting Queensland on holiday or for a special event? We also offer airport transfers, provide a reliable service that you can always count on and booking with us is easy. We don’t charge airport fees, booking fees or credit card processing fees. 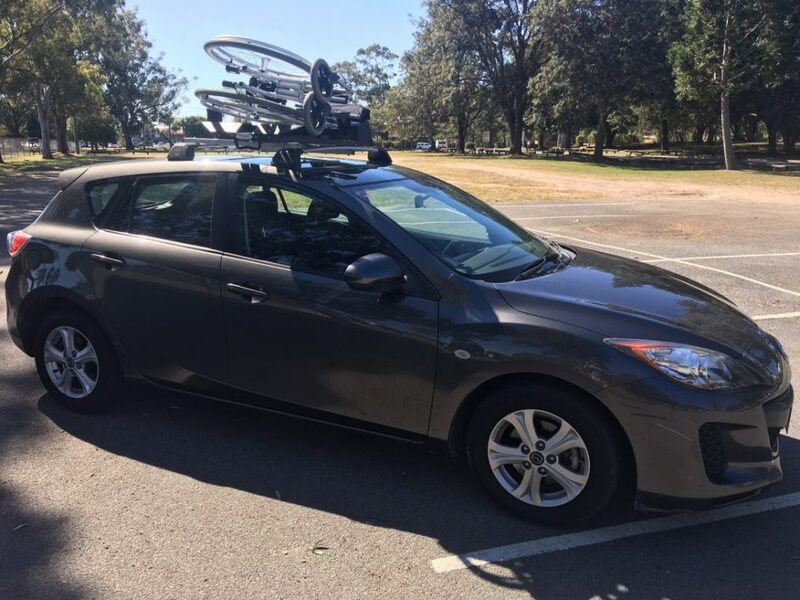 Mazda 3 with Hand Controls,left foot accelerator & Wymo Wheelchair Hoist. We also own and operate Barney’s Place, a completely custom built Gold Coast holiday rental specifically designed for wheelchair users and those with limited mobility. Barney’s Place has proudly been voted as the best wheelchair holiday accommodation on the Gold Coast – Your holiday home with heart. Free delivery for all bookings in the Gold Coast Mermaid Waters, Brisbane Morningside Branch now open, Toowoomba and areas that are 8 days or more. Competitive pricing on all accessible vehicle rentals from Wheelchair Car Hire Gold Coast. No hidden surcharges of any kind!